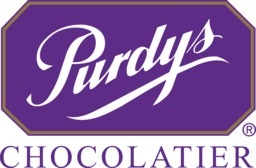 Purdys Chocolatier has been providing the perfect chocolate gifts for over a century. Perfect for weddings, anniversaries, birthdays, or just to say thank you. Shop their wide variety of premium chocolates, nuts, assortments, and more at CF Fairview Mall in North York.